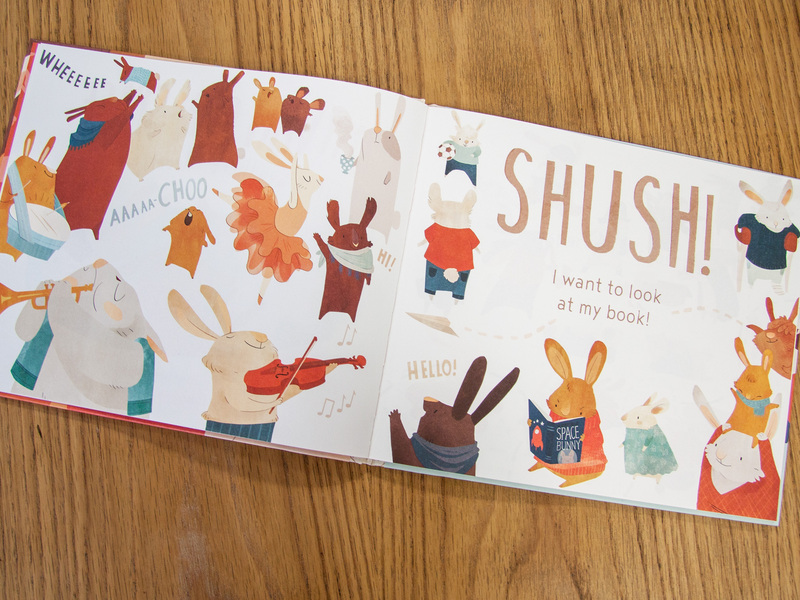 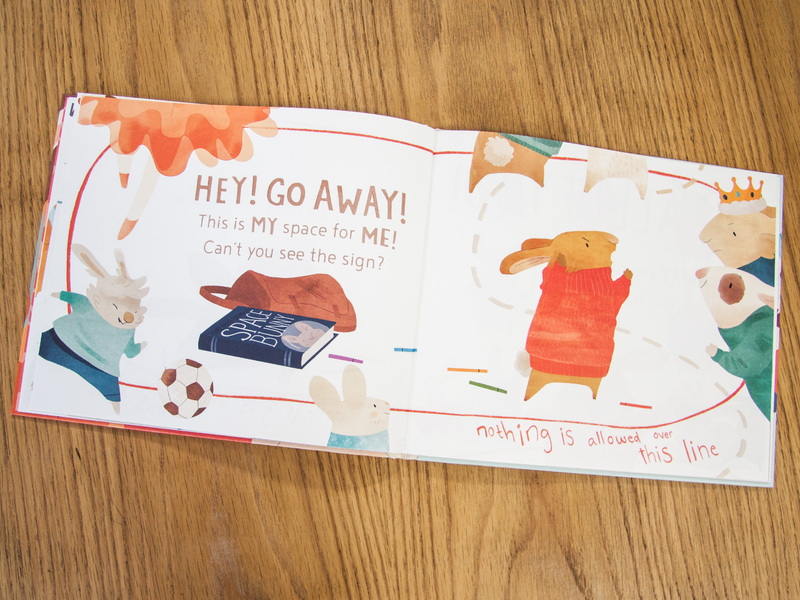 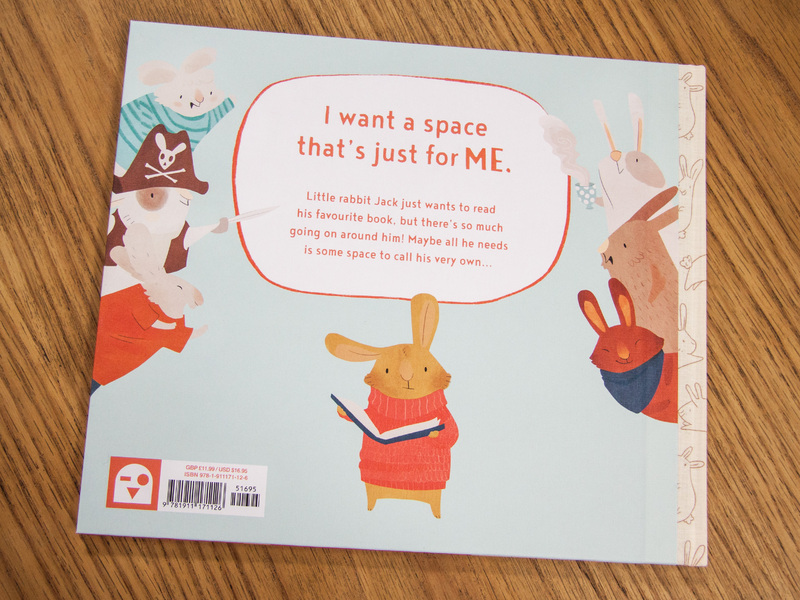 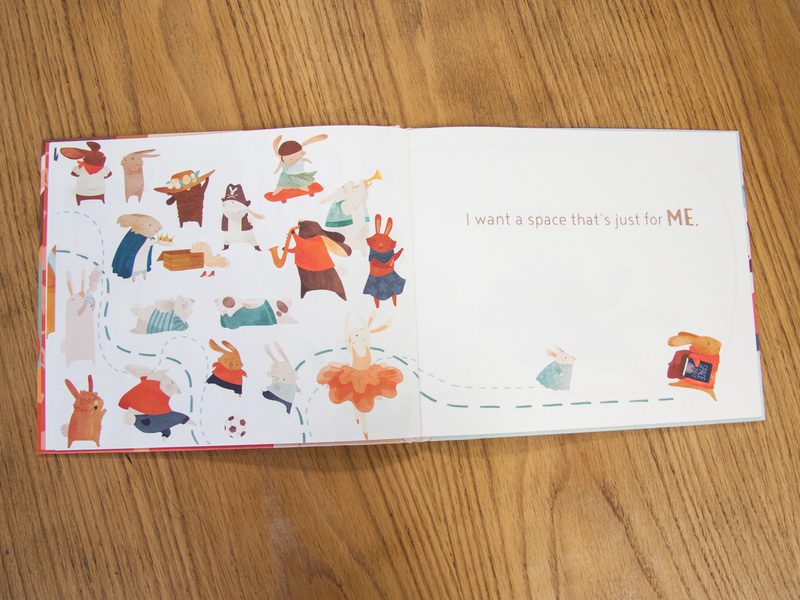 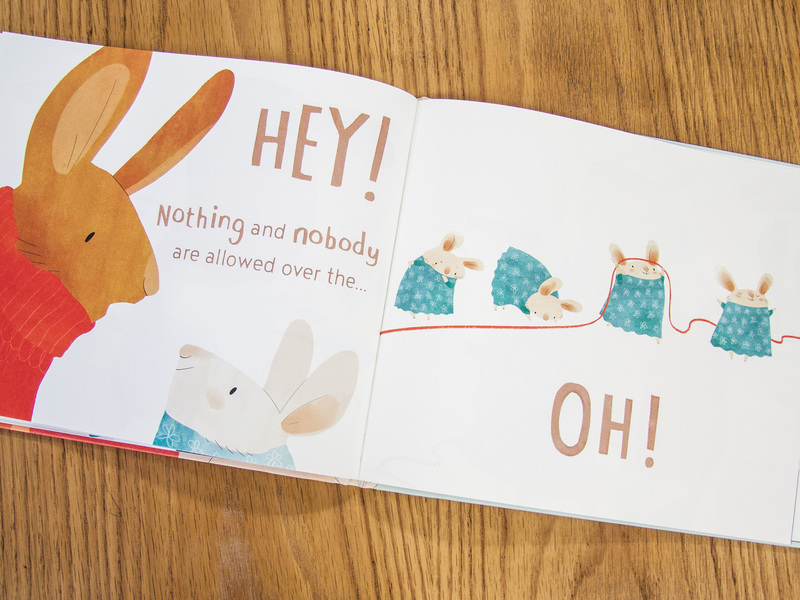 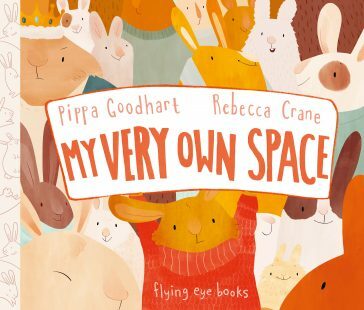 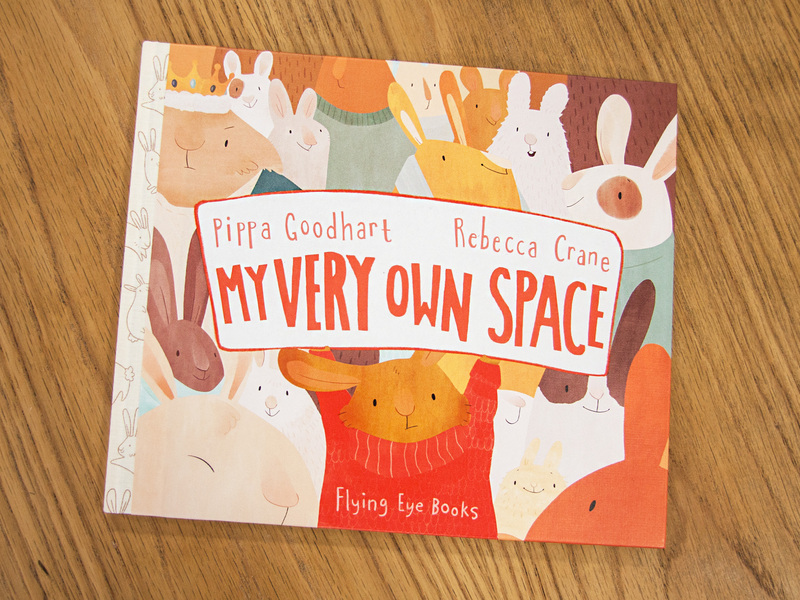 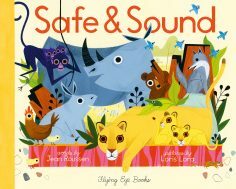 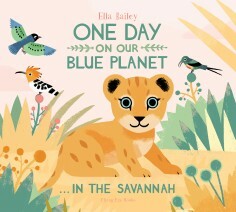 Introducing the concept of personal space and sharing, this softly illustrated picture book can be enjoyed by very young children. 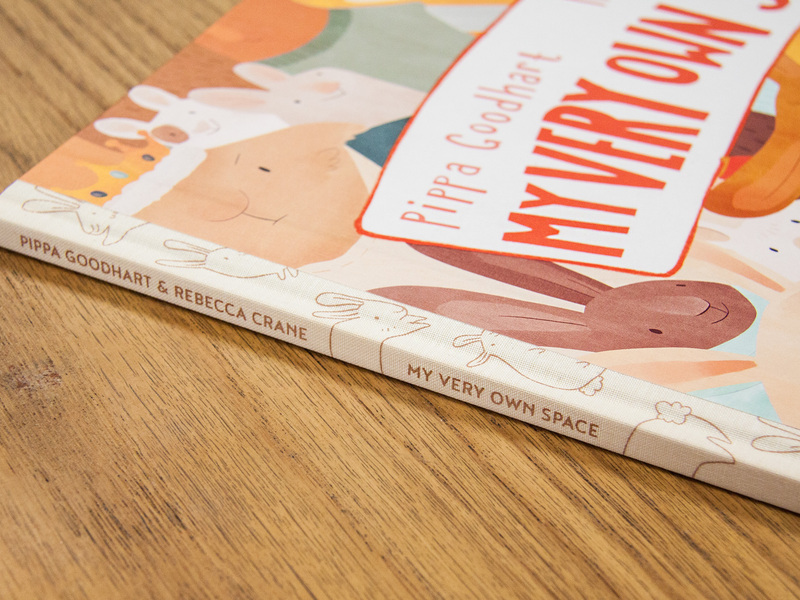 Pippa Goodhart is an award-winning, bestselling author, known for the Winnie the Witch series and her collaborations with Nick Sharratt. 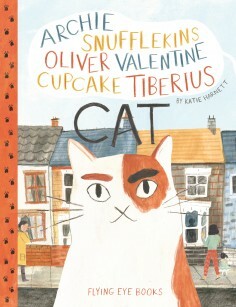 She currently teaches at Cambridge University’s Institute for Continued Education. 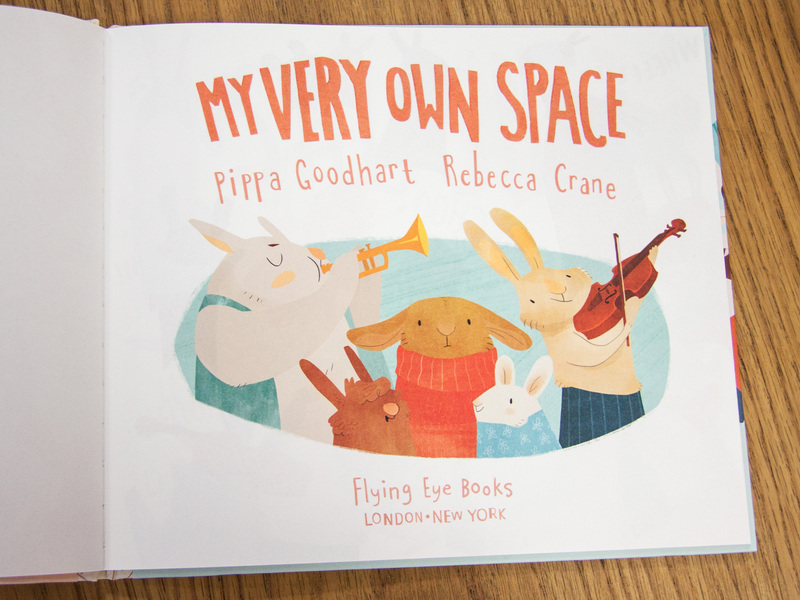 Rebecca Crane was born in Aberdeen, and now lives in Australia. 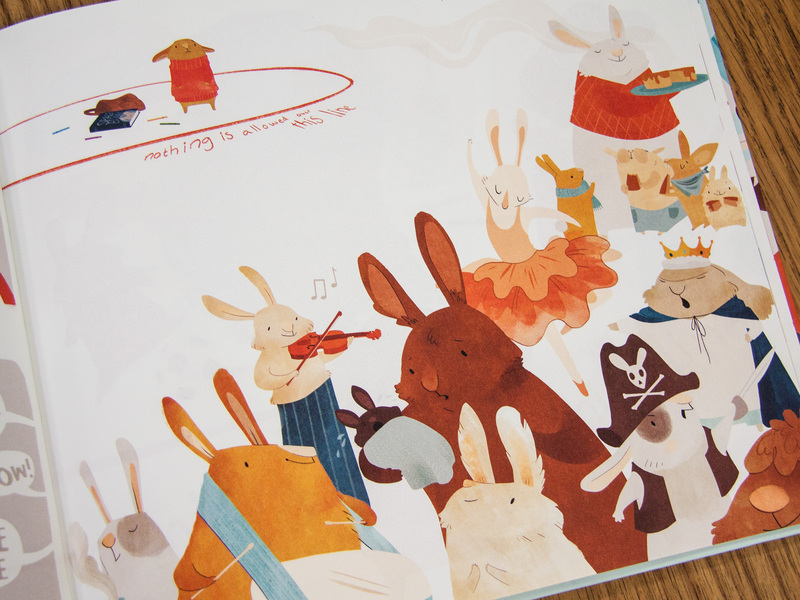 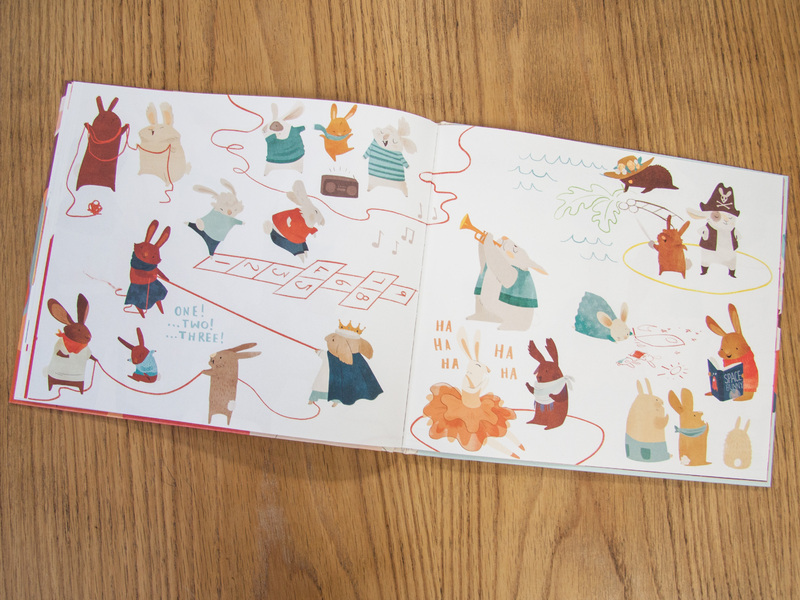 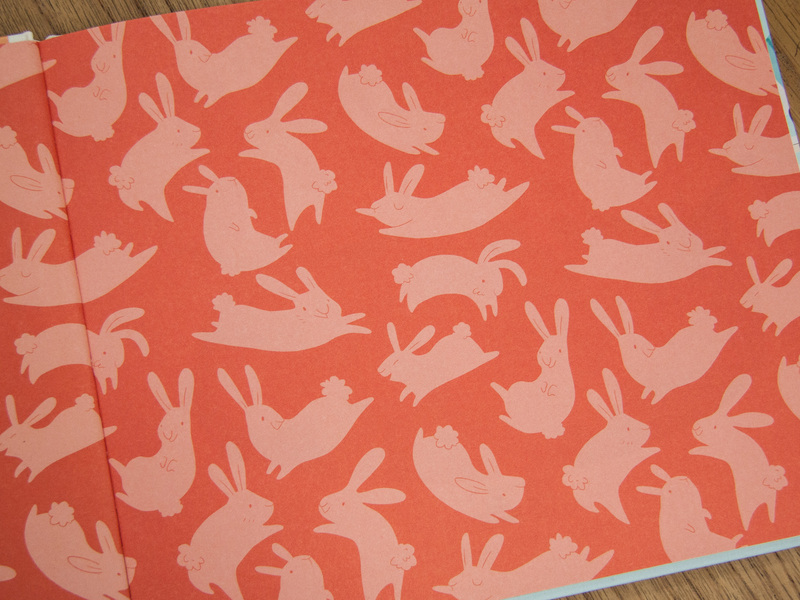 She studied illustration at Edinburgh University, followed by an MA in Character Animation at Central St Martins in 2015.